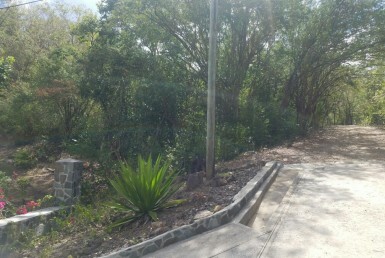 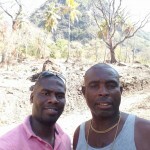 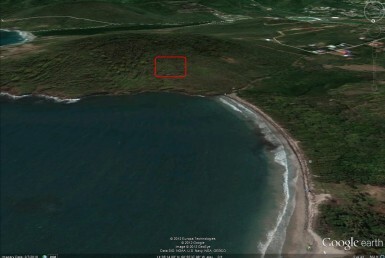 Very affordable lot in South Hills area of Cap Estate with breathtaking views and cooling breezes. 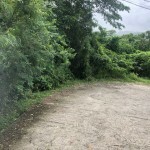 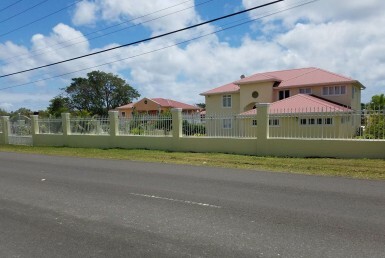 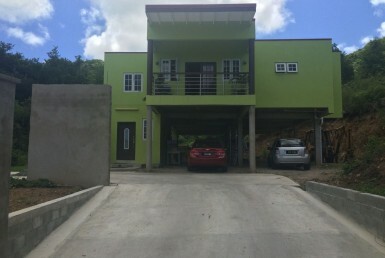 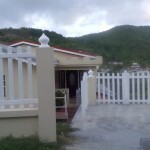 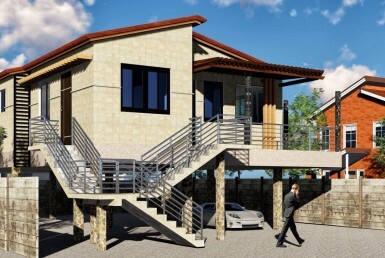 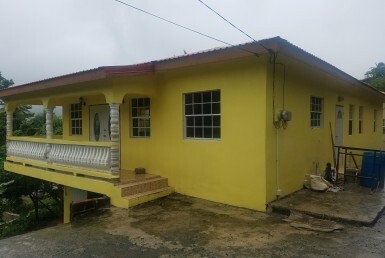 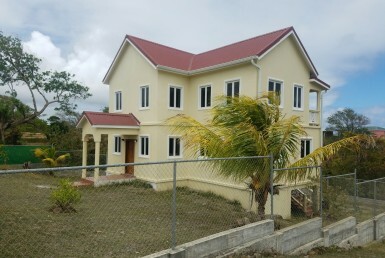 The lot has excellent elevations which offer commanding distant views of the ocean and close proximity Jack Nicklaus Signature Golf Course and the prestigious St. Lucia Golf Club. 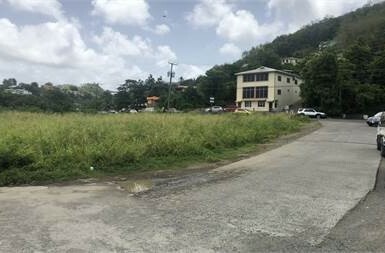 Located in the north of Saint Lucia overlooking the beautiful surrounding vistas, this land for sale in Cap Estate St Lucia offers spectacular distant views of the Atlantic Sea.